Lautero was not our guide. There was a mix-up with the time the ship was docking. But Lautero had fixed us up with Camillo. We were a perfect match with Camillo. It was our first tour by local, and we couldn't have asked for a better guide. 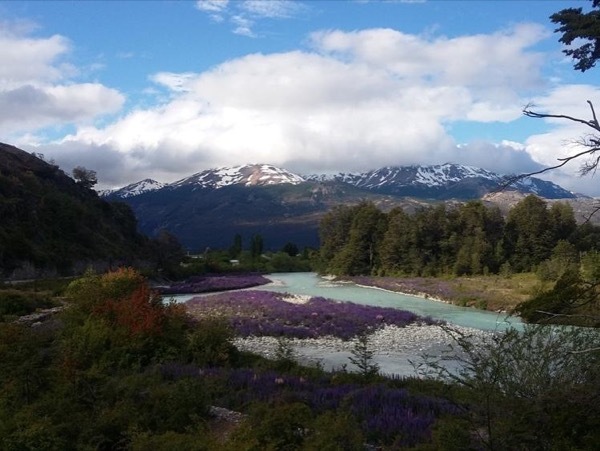 Camillo told us so much about living in Chilean Patagonia. It was wonderful to learn about the lifestyle and the politics. He told us stories and sent us to his favorite restaurant for goat pizza. By the end we felt we had made a good friend. Thank you Camillo.